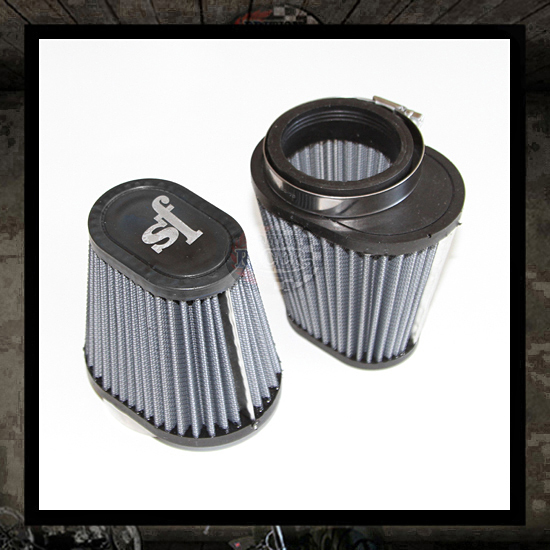 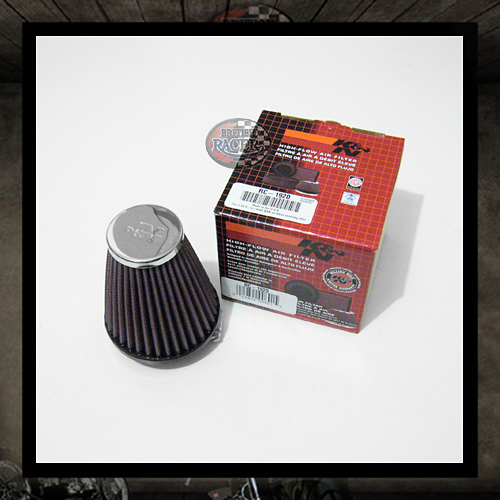 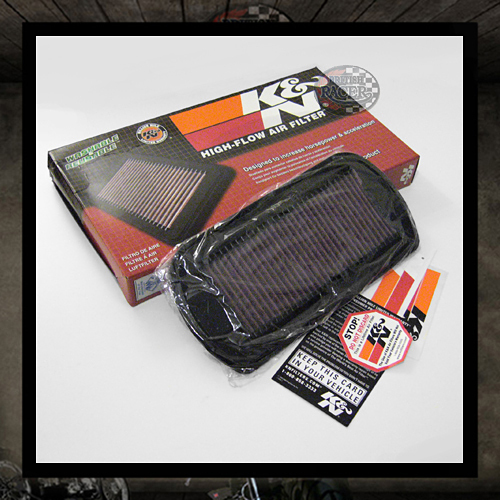 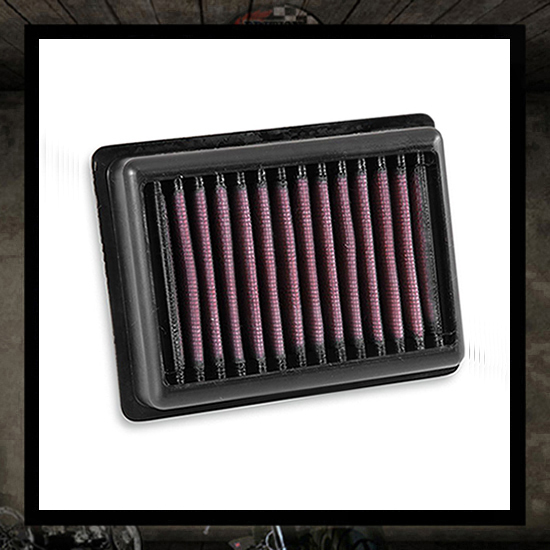 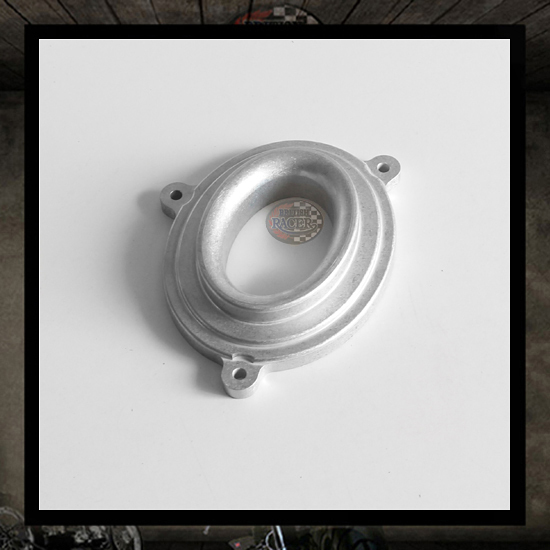 *VAT Removed at checkout for Non EEC Members Features: • OEM replacement filters designed to fit inside the factory airbox. 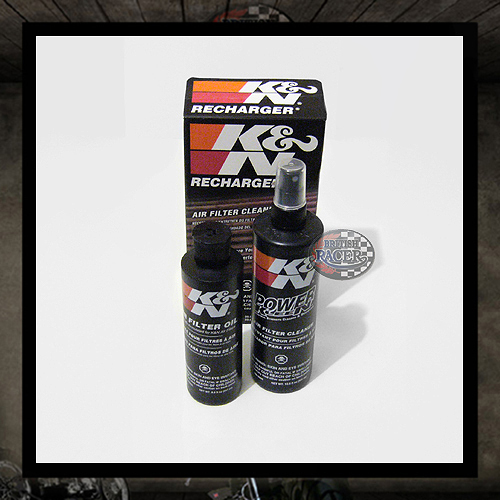 • Larger surface area, offers longer service intervals in dusty conditions. 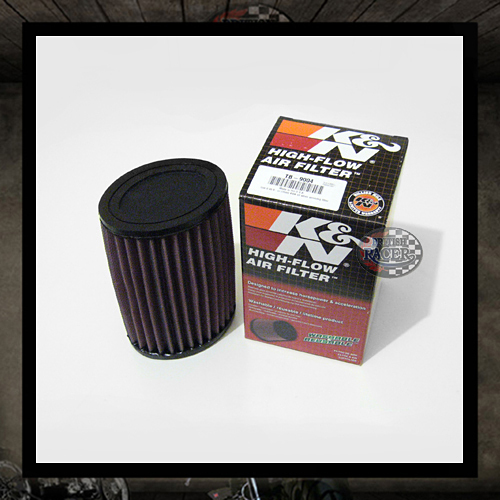 • Four layers of premium cotton gauze provides outstanding filtration. 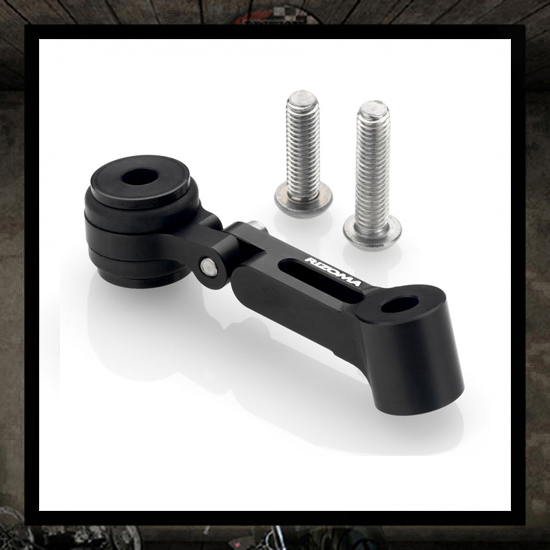 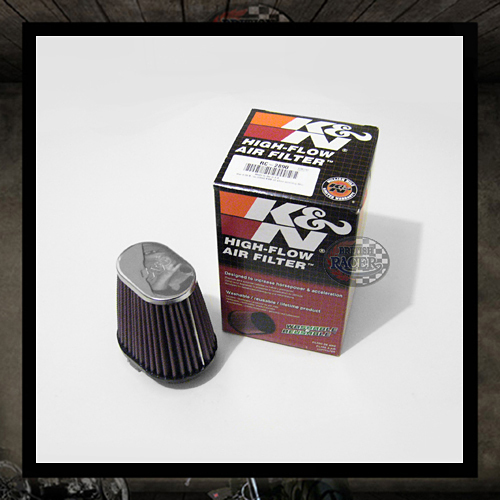 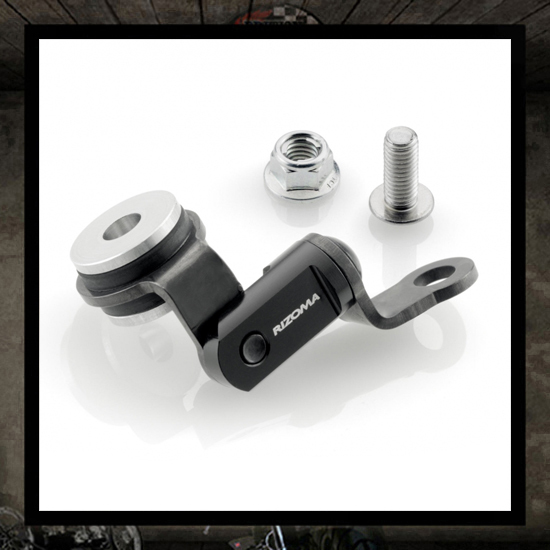 • Designed to increase horsepower and throttle response. 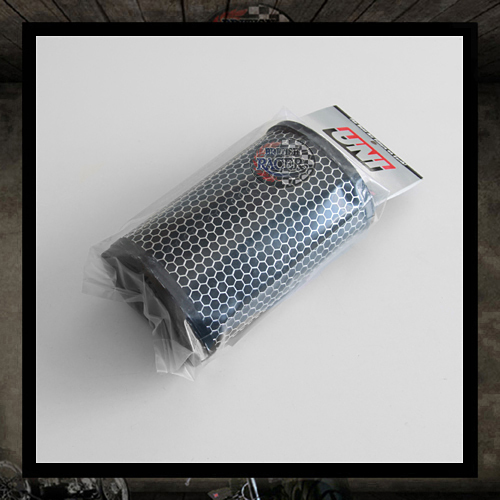 • Epoxy-coated aluminum wire mesh incorporated into a back-fire screen to protect the filter element. 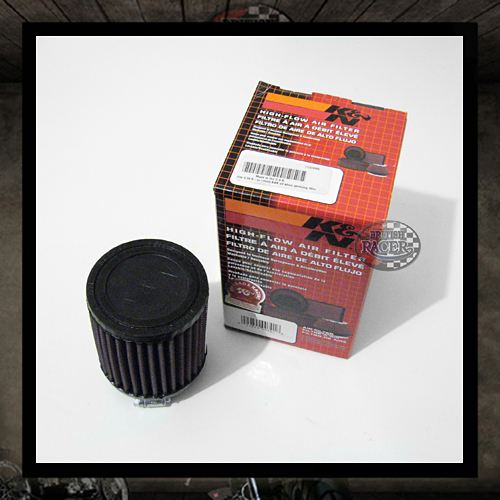 • Pre-oiled and ready to race!